When it comes to using keywords on your website, always use relevant words in common use. For example, if your business happens to be an “Auto Electrical Service”, use these specific words in your website’s text. Avoid obscure terms like ‘water closet’ and focus on descriptive words that people use in everyday conversation. Using keywords throughout your text, in titles, and in the website’s metadata will improve your chances of a high search engine ranking. The information below describes other tips for using keywords on your website that will enable you to optimize your webpage for local, national and global search results. Before you start any search engine optimization strategy, you first need to research suitable keywords related to your niche. 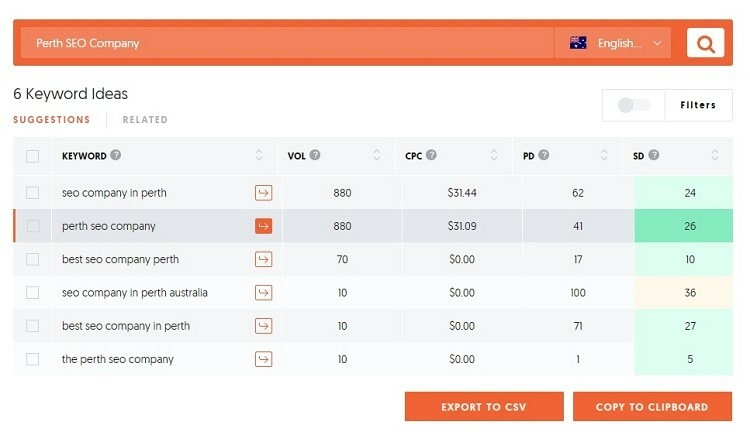 By discovering what keywords people commonly search for, Search Engine Marketers can gain insight into your potential clients and can work out which keywords to focus your website on. By keeping in touch with keywords, Search Engine Marketers can spot changes in consumer behavior and react to them ahead of time. With plenty of high-quality keyword research tools out there like Ubersuggest for one, you can quickly find all the data analysis you need. A keyword must relate to the information contained on your website. To determine the right keyword for your website, Search Engine Marketers predict what questions a searcher is likely to ask when looking for information. Once this question is known, they will then work out which keywords accurately answer this imagined question. If the resulting keywords are likely to cause monetary gain or exposure then the keyword is considered valuable. SEO specialists use various keyword resources to obtain data regarding keyword usage. This data is recorded every time a person types a keyword or phrase into a search engine. Unfortunately, these keyword resources cannot place a value on keywords, so SEO experts must use other strategies to determine the value of a keyword. 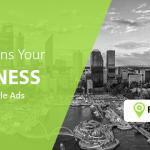 Ranking well for a competitive keyword provides fantastic exposure for your business. On the flip side, some keywords are so competitive that ranking for them is nearly impossible and it takes serious SEO and content marketing strategies to break into the top rankings for competitive keywords. A competitive industry such as Automotive Mechanics may have 10 established websites ranking for excellent keywords. In this situation, SEO experts need to think laterally and find keywords that are less obvious but still attract traffic such as using long-tail keywords. Long‐tail keywords are low Volume and highly‐focused search queries that tend to convert exceptionally well and ranking for them is much simpler than ranking for 1-3 word queries. What you tend to find is everyone is fighting for the shorter keywords due to the fact they have a higher search volume, but what happens when everyone trying to rank for the same keyword? The competitiveness goes up and it becomes extremely difficult to rank page 1 for that specific keyword. Since long tail keywords are easier to rank for, you’re able to generate traffic quickly. It could take 2 years to rank page one for a highly competitive keyword so it makes sense to use long tail keywords because at the end of the day the reason you’re implementing an SEO strategy is to generate traffic. 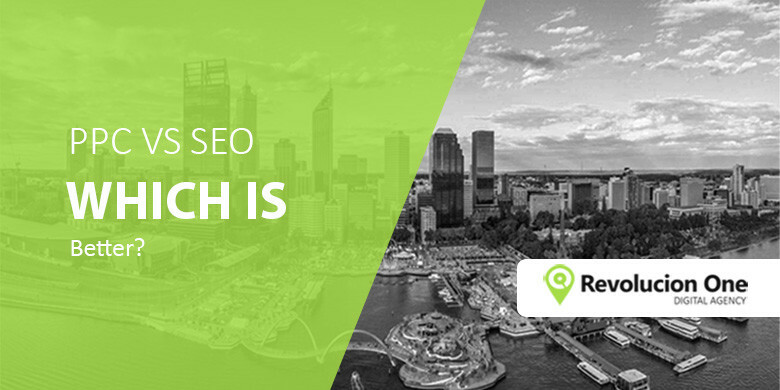 To find “SEO Perth” for example, a person would type Perth SEO, SEO Perth, Perth SEO Company or SEO Services Perth into the Google search bar to find the service/information that’s relevant to their search query. Best practice indicates that a keyword should be used once in your URL to make your website appear more relevant to people. It is also important to keep your URL short, making it easier for people to remember. Using relevant keywords in your URL related to your business tells Google that you would potentially provide the best user experience. If Google believes you’re the best fit they will rank you higher in the search engines. Every search engine result is headed by a Title Tag. These are the headings people click on to enter a website. When writing Title Tags, use words that accurately describe your website’s content and keep the character count below 70. This is because search engines only display 70 characters in their Title Tags. If you are targeting a number of keywords, this length may be exceeded, but don’t keyword stuff. The meta description is a snippet of up to about 155 characters – a tag in HTML – which summarizes a page’s content. 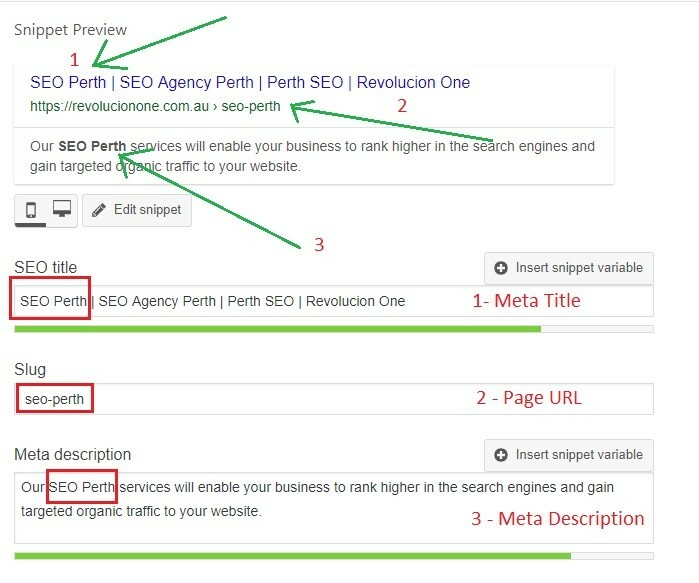 Search engines show the meta description in search results mostly when the searched-for phrase is within the description, so optimizing the meta description is crucial for on-page SEO. Your page meta information will need to be entered via HTML code on every page of your website, for some this might seem like a nightmare, but don’t worry this is more for custom built websites. For businesses we recommend for all web builds to use a CMS like WordPress. WordPress provides greater flexibility when it comes to building a website and their are a number of plugins such as Yoast SEO that will help optimize your content for keywords. Yoast will place the HTML meta code on every page you optimize automatically with you having to edit any code. Check out our list of Top 15 WordPress plugins that will improve your on-page SEO. Placing your keywords at the beginning of your Title Tag will make them more visible to search engines and people. By positioning keywords near the front of your Title Tag, it is more likely that people will identify your website as relevant and click on it first. Filling your website’s content with keywords will not help you achieve a better search engine ranking. Search engines do not reward websites with high keyword counts and the practice is not appealing to readers. Repeat keywords approximately 3 times within the text of your web page. If your web page has a large amount of text, the amount may be increased proportionally. This is a big no-no and can have your webpage penalized. Focus on natural keyword placement. We recommend bolding one keyword per web page to make it appear more visible to search engines. To keep the text on your website looking balanced, bold a keyword towards the top of your web page. Time and time again website owners, digital agencies and digital marketers make the mistake of not placing keywords in their image name. When you buy a royalty free stock photo, design custom photos, or upload professional photos they are saved under a designated number/name. 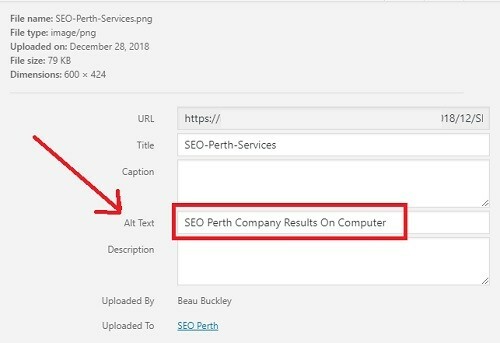 Before uploading an image to your website check the name of that image. What people tend to forget is that images are uploaded to your database and will have their own designated attachment URL. If your image has some random name and a bunch of numbers then you need to rename that image to something more relevant to the content on your webpage. Once upon a time search engines weren’t able to read image files, but today search engines like Google have AI that can actually read images. For example, your image could be of a cat but the name tells otherwise. Google AI can scan the image with almost perfect accuracy to know the image is a cat and will categorize it as such in the image search results. For SEO purposes it doesn’t hurt to put the Keyword in the Image Alt text either as HTML as seen below. Or If you’re Using WordPress, you can place the Keyword in the Image Alt text field when uploading as per image below. Clearly labeling images ensures relevant information does not go to waste and also makes your images more visible in image searches. 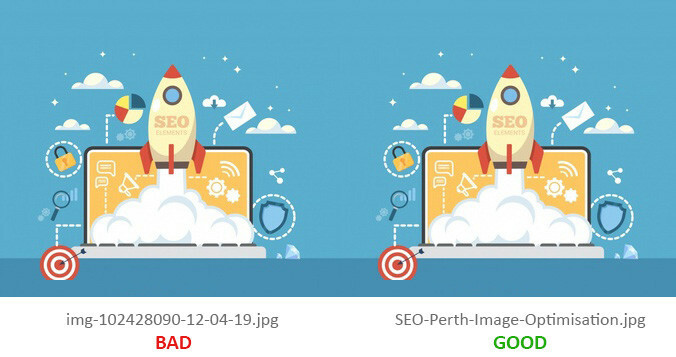 By doing this all images are relevant to the overall content/topic of your webpage giving you greater on-page optimisation. When it comes to ranking for keywords, it’s obvious there needs to be some thought. If you stick to the process we laid out in this post then you’re well on your way to ranking your webpage for your chosen keywords. Now, all that’s left to do is make sure you follow all other on-page SEO techniques then implement an Off-Page SEO strategy to climb the rankings. P.S If you got value from this content or you believe it could be useful for someone else don’t forget to share. 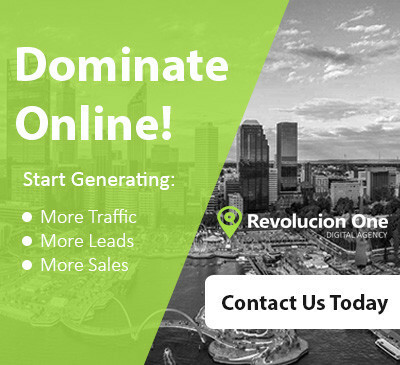 I'm a digital marketing expert, the founder of Revolucion One and SEO Services London. I've personally been making money online since 2009, so when it comes to generating more leads and sales for your business, I'm your go-to expert. PPC vs SEO Which is Better? You just keep delivering. I’ve been following you for a while and your tips have helped my business dramatically. I can’t thank you enough. Hey David, I’m humbled by your comment. I hope my content can continue to help your business grow. I wish nothing but success. We are a result driven digital marketing agency with proven results when it comes to helping businesses increase their bottom line. Our digital solutions include Web Design, SEO, PPC, Social Media & consulting. We're a Perth digital marketing agency that tells it how it is and gets real clients real results. Our team of professionals will leave no stone un-turned to generate you more leads and sales.